← 2015 HPCA Community Appreciation Party ! 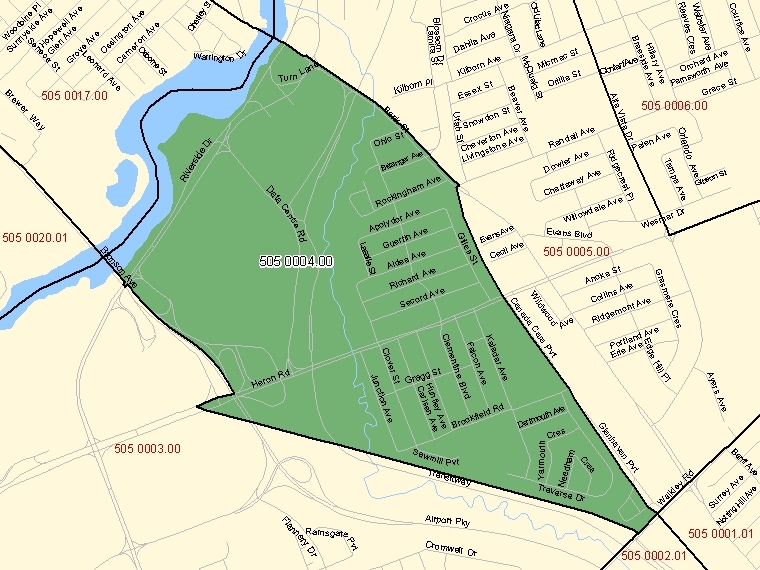 According to the 2011 Census, the population of Heron Park was 3,829. Like Heron Park, many of these small towns have their own public facilities. A few even have their own mayor, town council and weekly paper. As our community grows, I wonder what will come first… will Heron Park elect a Mayor or will we start publishing a weekly Heron Park Herold? the non-response rate for Heron Park has increased to 33.2%… Had our non-response rate been that high back in 2006 before the Census rules changed, Statistics Canada would have thrown out the results because the data is just too unreliable. Posted on August 29, 2015, in Heron Park News. Bookmark the permalink. Leave a comment.